Collectors! 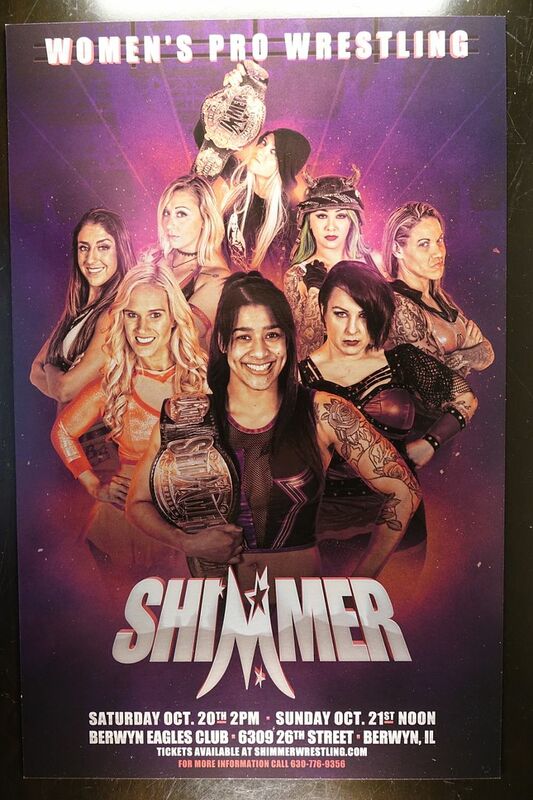 17 SHIMMER poster set now available! 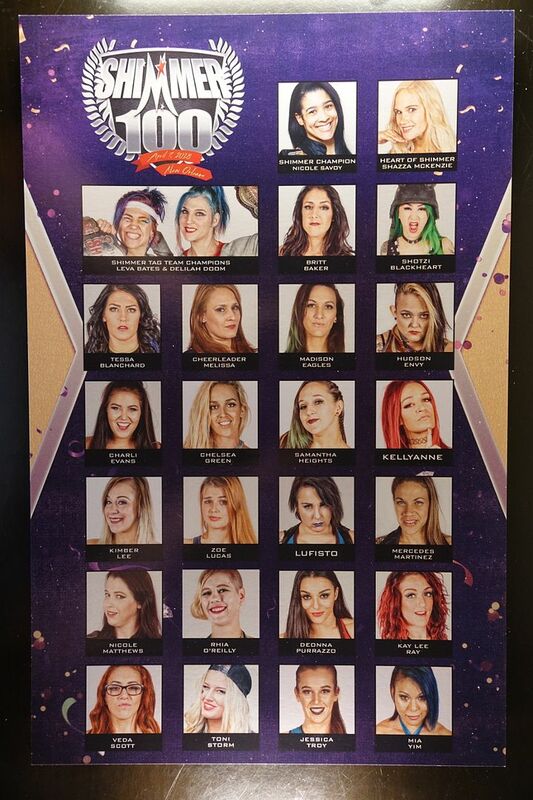 This is a truly exciting time for women's professional wrestling around the world. 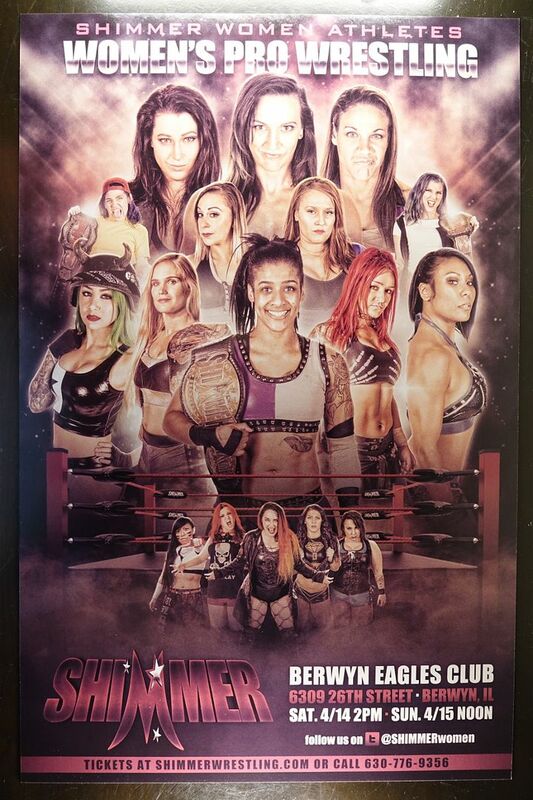 World Wrestling Entertainment is about to present its first all female pay-per-view event. 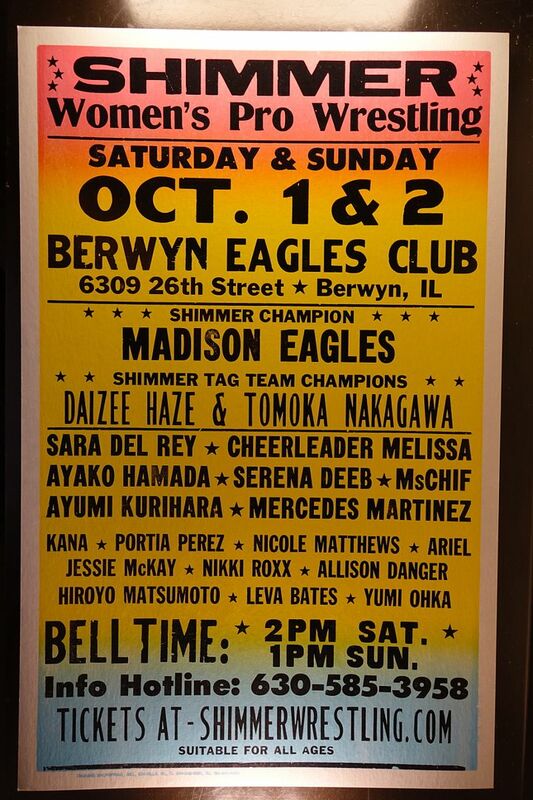 Live women's wrestling events are taking place all around the world, featuring top talent and incredible in-ring action. 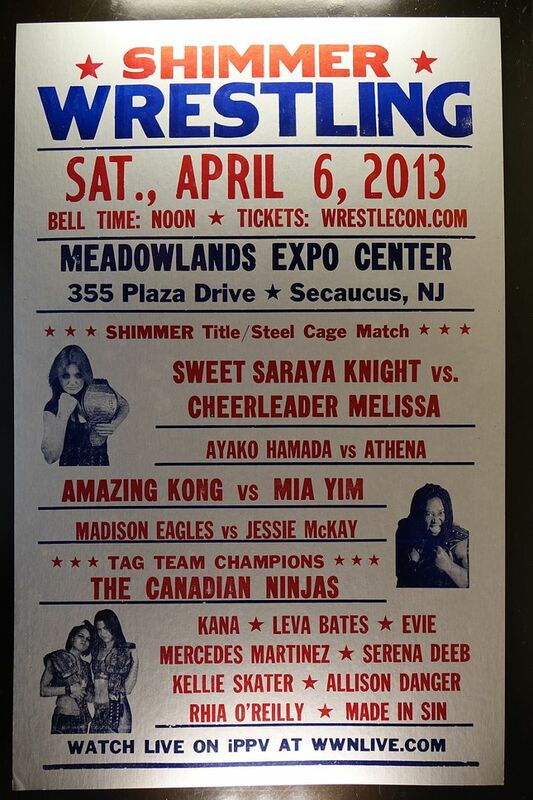 We are in the midst of the golden age of women's wrestling! 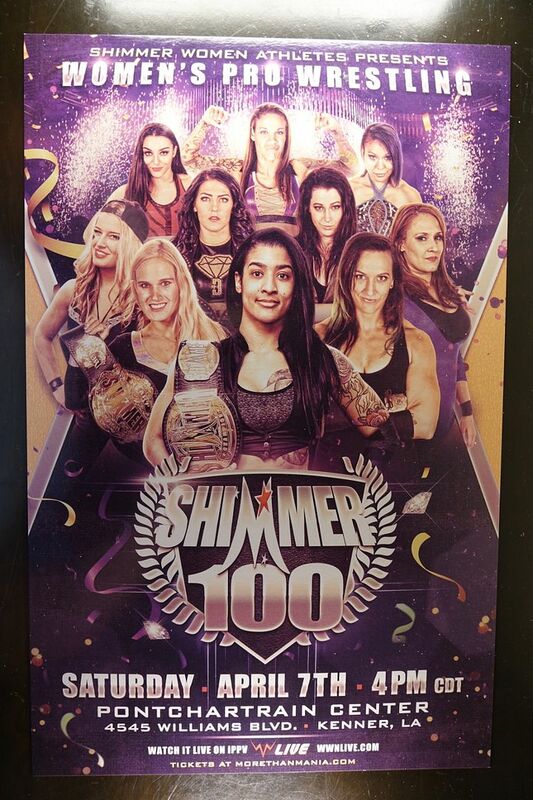 We at SHIMMER Women Athletes thought it would be appropriate at this time to recognize some of the SHIMMER alumni who are no longer active wrestlers, but who helped to pave the way for the women currently enjoying in-ring success. 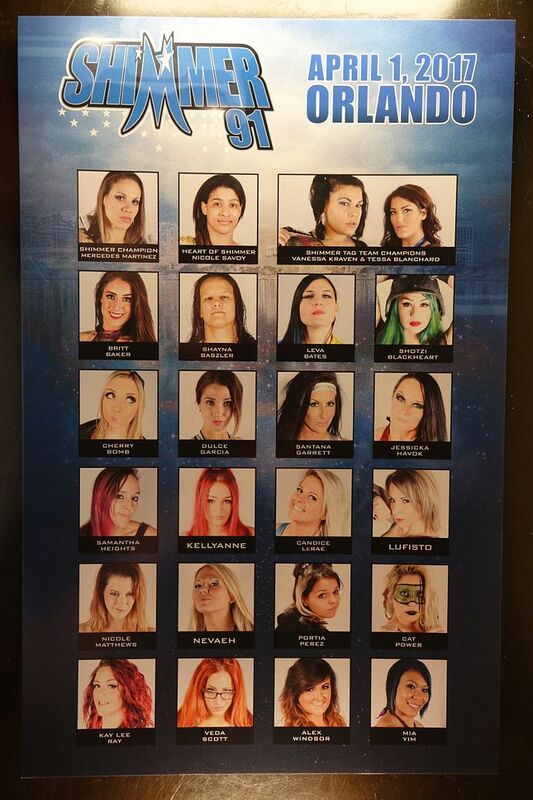 Each of these women played key roles in helping bring women's wrestling to the heights it has reached here in 2018. Without the contributions of these women, the industry as a whole wouldn't be where it is right now. Daizee Haze. Active: 2002-2015. SHIMMER Original. 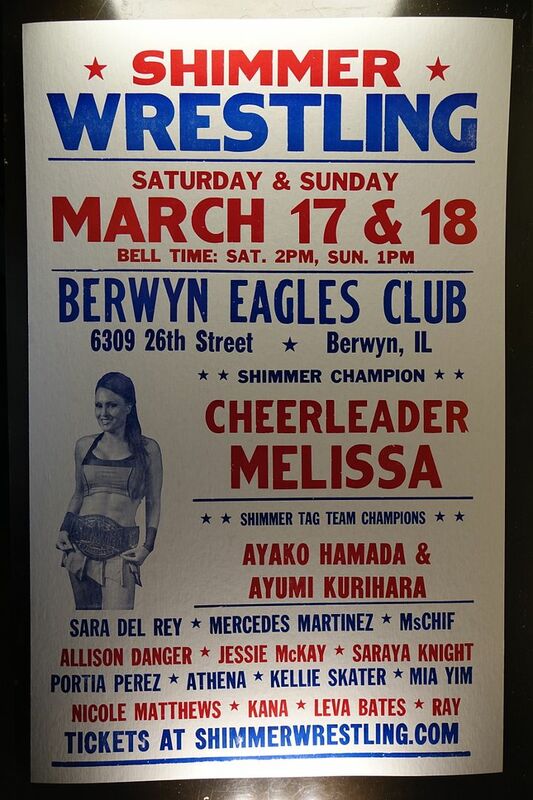 Former SHIMMER Tag Team Champion. ROH Women of Honor roster member, and co-trainer at the ROH Wrestling Academy. MsChif. Active: 2001-2014. SHIMMER Original. 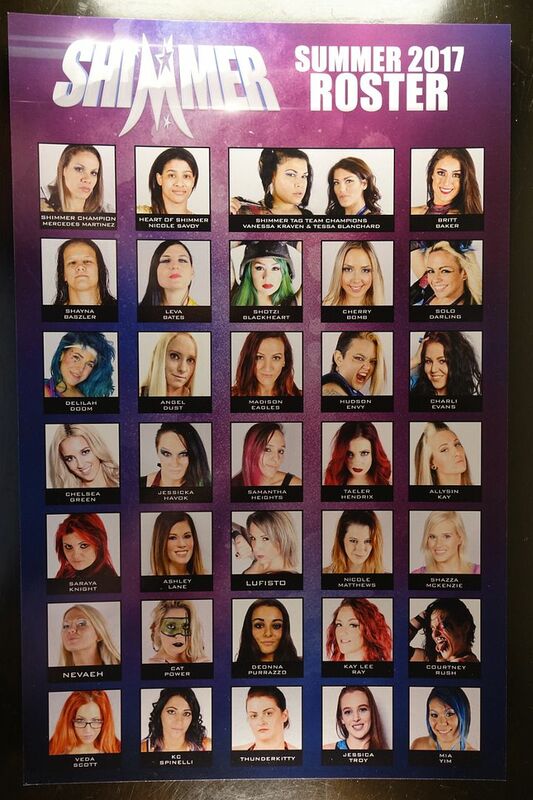 ROH Women of Honor roster member. 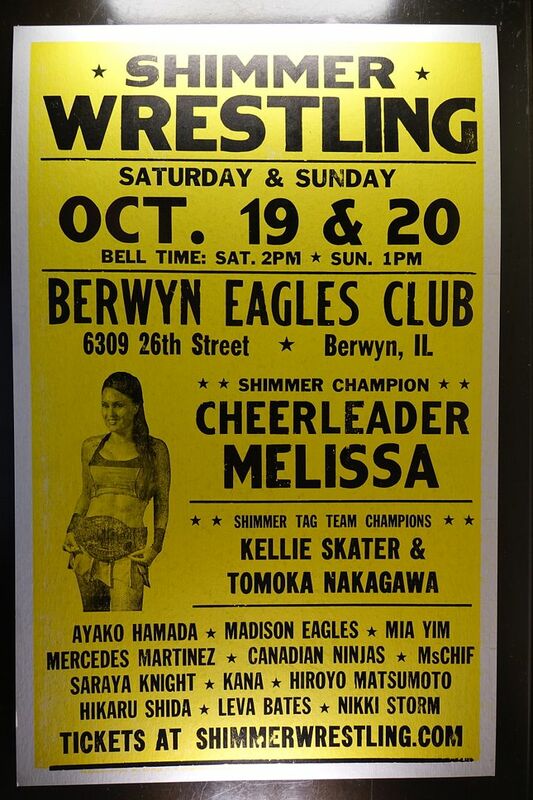 Former SHIMMER Champion, NWA World Women's Champion, NWA Midwest Women's Champion. Sara Del Rey. Active: 2001-2012. SHIMMER Original. 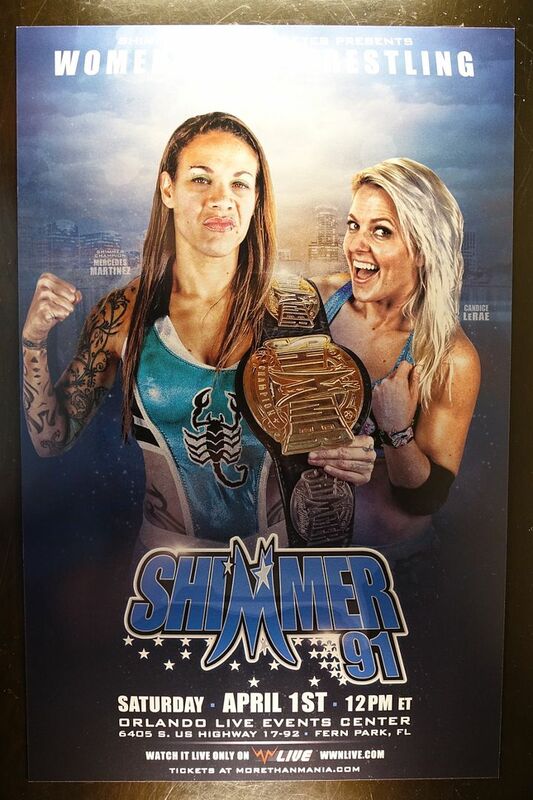 Former SHIMMER Champion & SHIMMER Tag Team Champion. 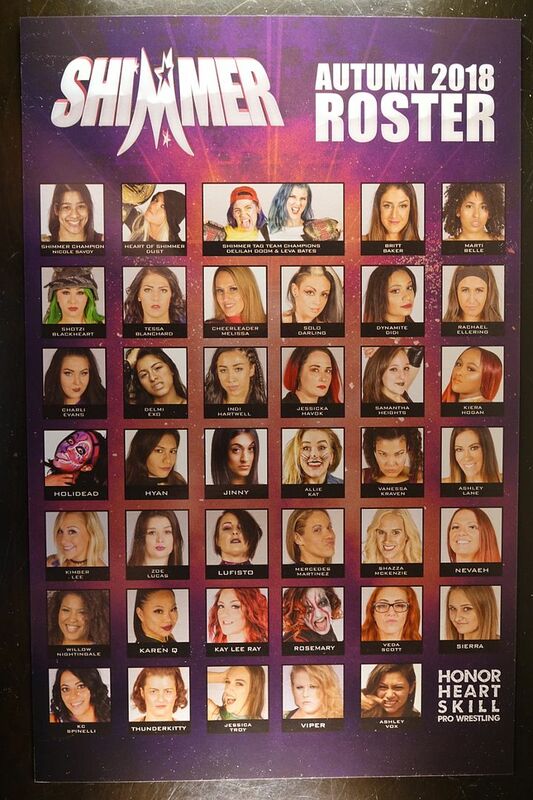 ROH Women of Honor roster member. Current WWE/NXT Director of Women's Wrestling/Producer/Coach. Lexie Fyfe. Active: 1995-2015. SHIMMER Original. 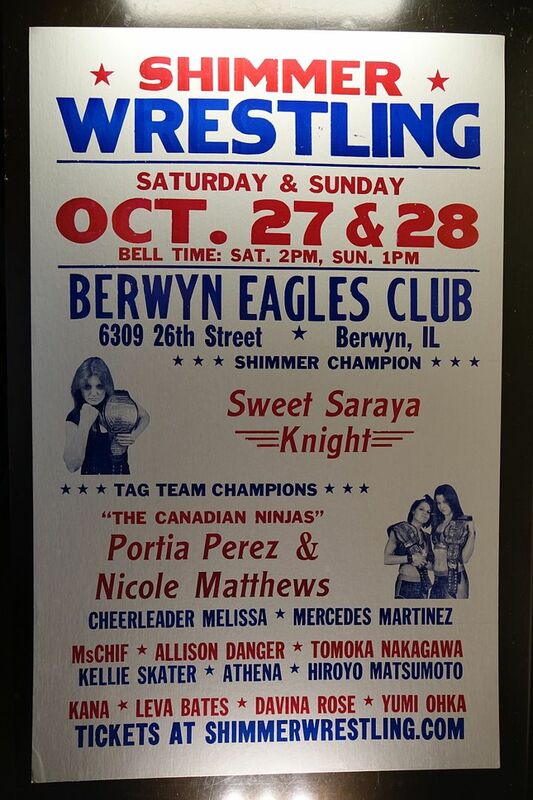 Former NWA World Women's Champion. Former SHINE Producer. 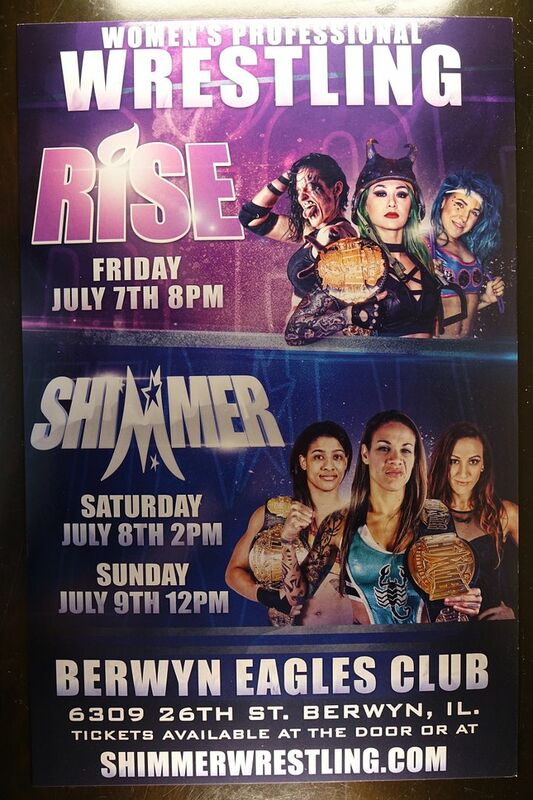 Current SHIMMER and RISE Producer. Nikki Roxx. Active: 2002-2013. SHIMMER Original. 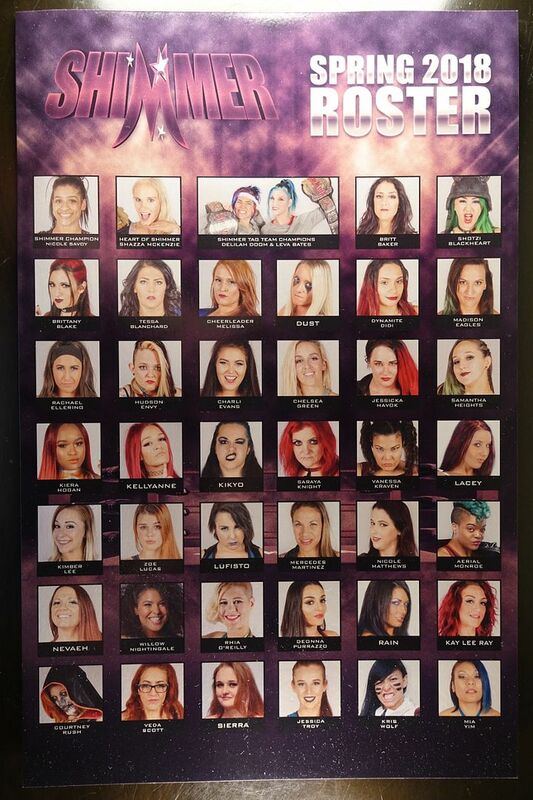 TNA Knockouts Division member (2007-2011). 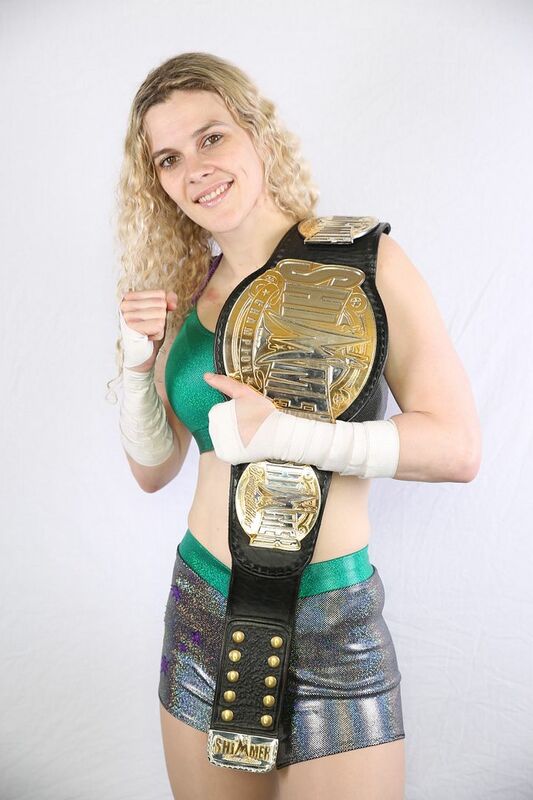 Former NECW World Women's Champion, PGWA Champion. Allison Danger. Active: 2000-2013. SHIMMER Original and co-founder. Original ROH Women of Honor member. Current SHIMMER and RISE Producer. Portia Perez. Active: 2003-2015. 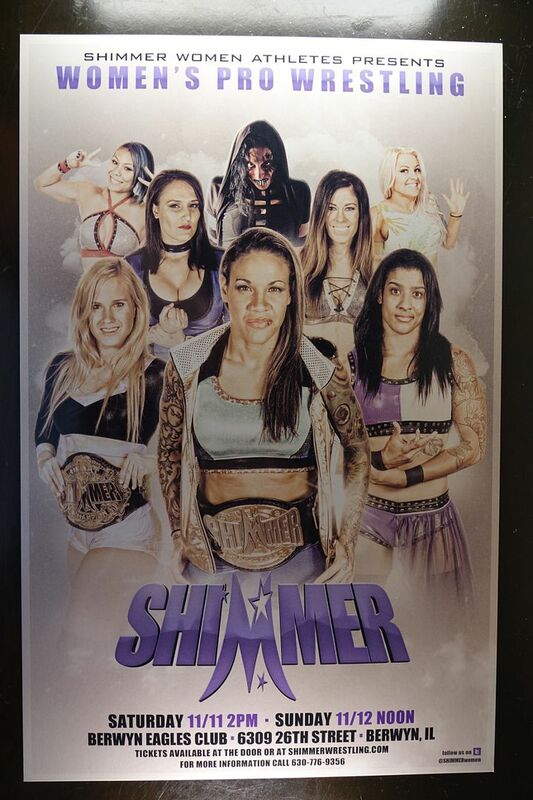 Former two-time SHIMMER Tag Team Champion. 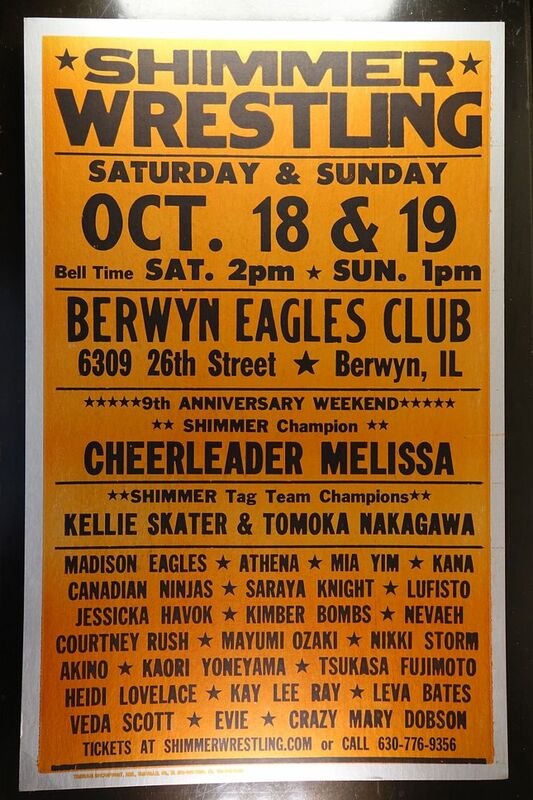 Former SHIMMER Booker & Producer. Lacey. Active: 2000-2015. SHIMMER Original. Former ROH Women of Honor member. 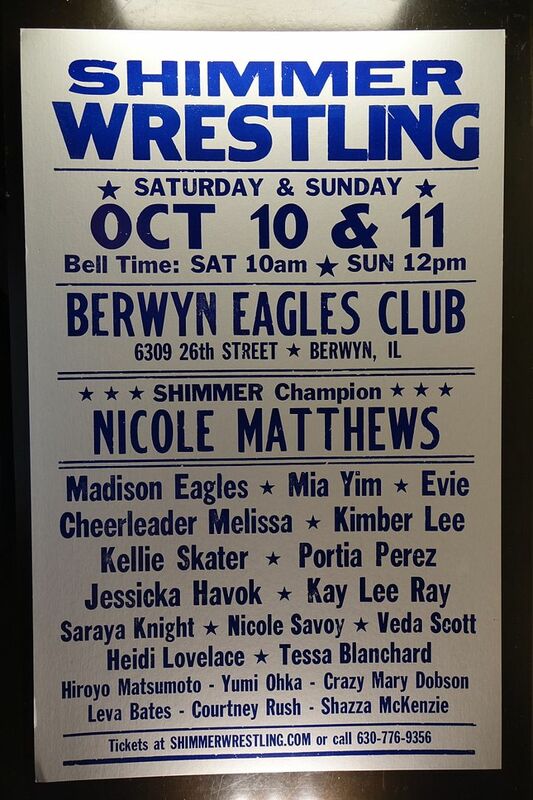 Former NWA Midwest/IWA Mid-South Women's Champion. Tomoka Nakagawa. Active: 2005-2015. 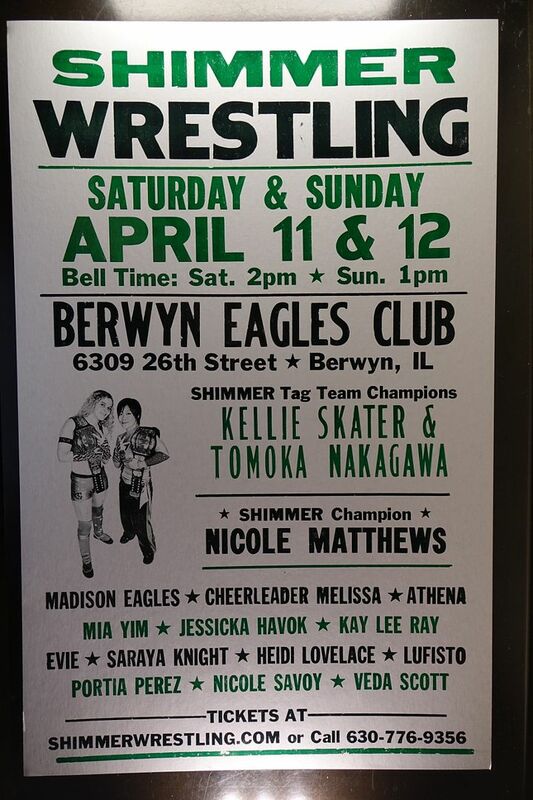 Former SHIMMER Tag Team Champion, OZ Academy Tag Team Champion, WAVE Tag Team Champion, SMASH Diva Champion. Serena Deeb. Active: 2005-2017. Former OVW Women's Champion. Former Queen of FCW. 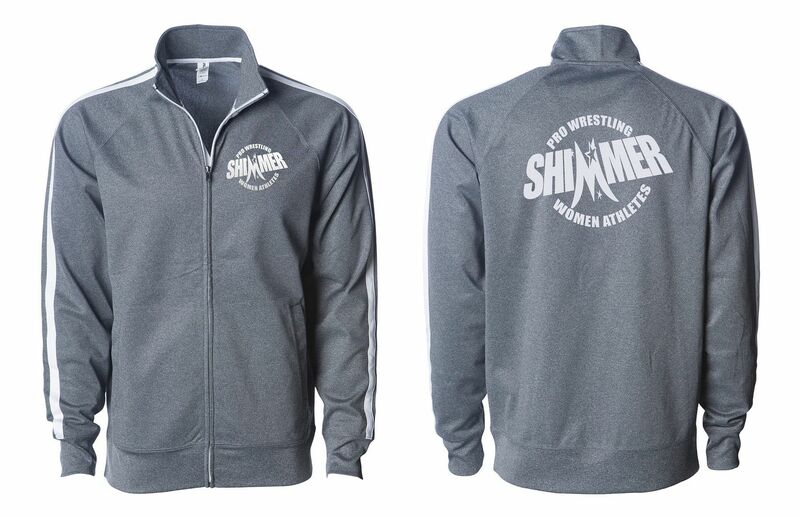 With the benefit of time travel, Heart of SHIMMER. Current WWE Coach. Kellie Skater. Active: 2007-2016. 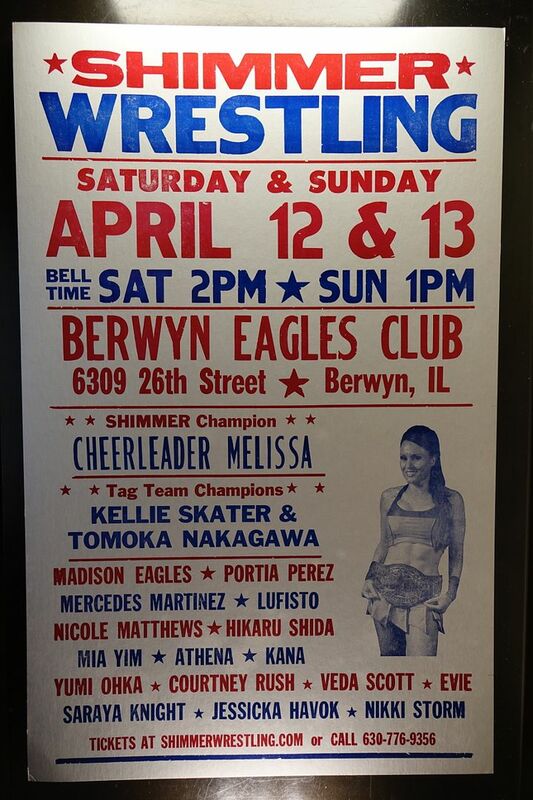 Former SHIMMER Champion, SHIMMER Tag Team Champion, PWWA Champion. Virtually indestructible. Sarah Stock. Active: 2002-2015. 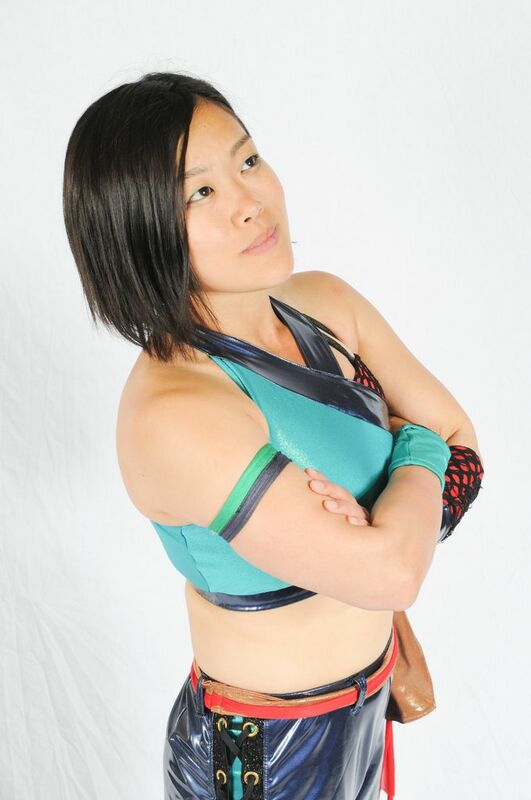 Former Wonder of STARDOM and TNA Women's Tag Team Champion. Former CMLL mainstay. Current WWE Producer/Coach. Beth Phoenix. Active: 2001-2018. SHIMMER Original. Former WWE Women's Champion, WWE Divas Champion, OVW Women's Champion.